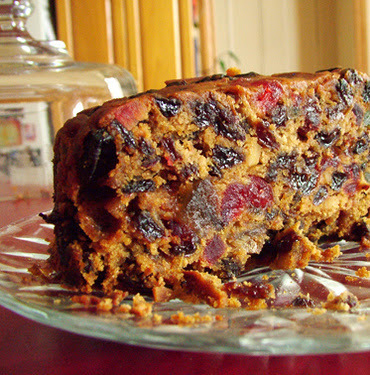 A fabulously simple dairy, egg and sugar free fruitcake recipe that works every time. Bake in the centre of your oven in a deep sided cake tin at 150 degrees celsius or (302 Farenheit) for approximately 1 and a half hours or until cooked. Remember everyone's ovens tend to vary so test with a skewer and if it comes out clean...."Voila", if not you may have to cook a little longer.